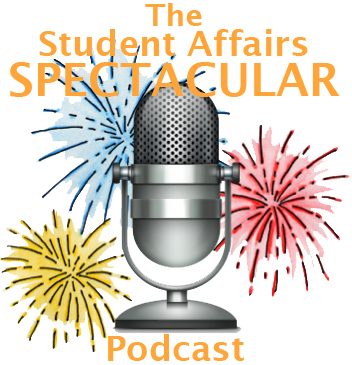 Welcome to another great episode of The Student Affairs Spectacular Podcast! 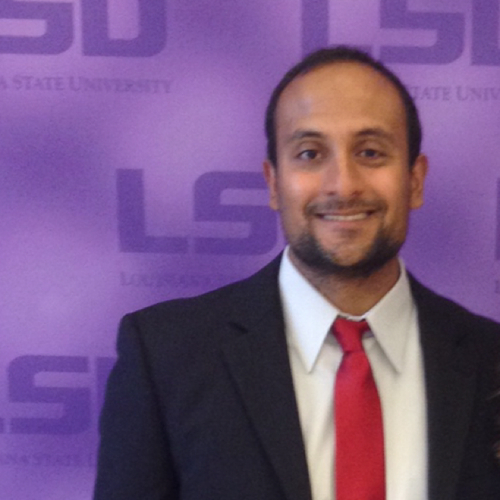 We welcome Faran Saeed to the show this week. He speaks with Dustin about how to best support Muslim students on campus, gives some historical context to current events, and provides a lot of great resources to check out in the show notes. Many thanks to Faran for taking time out for the show! Please share your thoughts and feedback in the comments and also be sure to rate us in the iTunes Store & on Stitcher. It really helps us out! 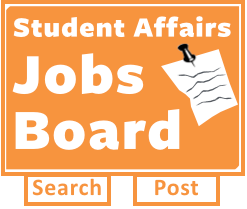 Dustin is a recent graduate of the Rutgers University College Student Affairs Ed.M Program. He also is an alumni of University of Delaware, and currently works at 2U in Maryland. He is a proud nerd and self-affirmed "Higher Ed Geek" who is excited to connect with folks who share his love of deep conversations! Find out more at: about.me/dustin_ramsdell & follow him on Twitter, @HigherEd_Geek!